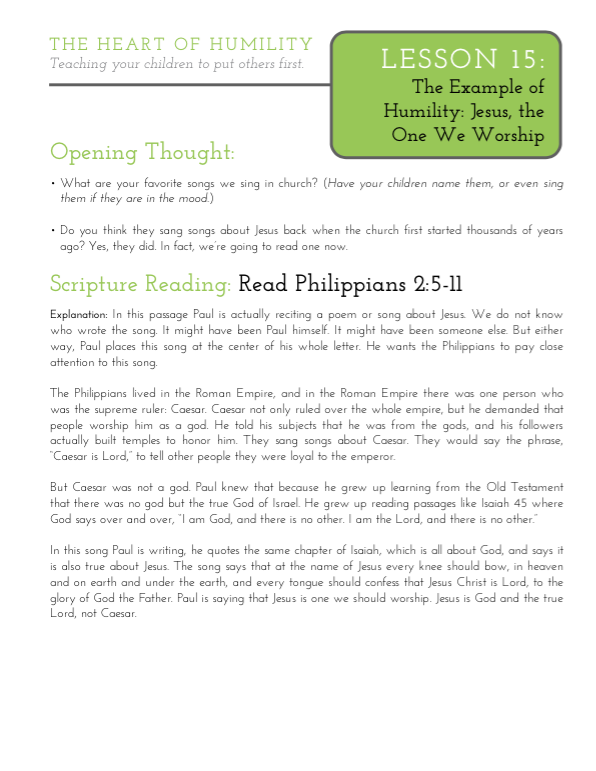 This is a downloadable 30-lesson family devotional focusing on the importance of humility as taught in Philippians 2:1-18. Read a full description and download a sample lesson. 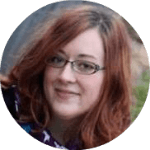 Looking for a softcover book? Get it on Amazon. 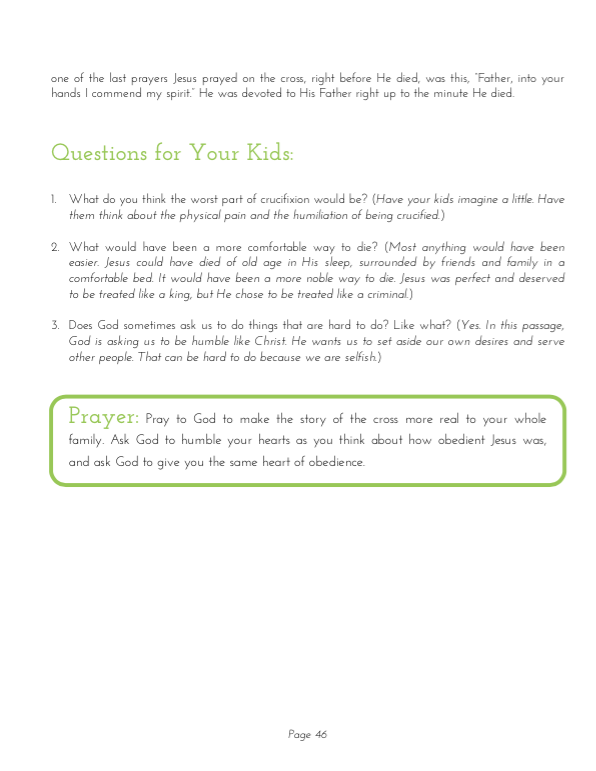 The Heart of Humility is a 30-lesson family devotional that helps your children understand the importance of putting others first. Focusing on Philippians 2:1-18, the study unearths a dozen biblical motivations for why we should strive to be humble. Most importantly, the study focused on the ultimate example of humility by studying the incarnation and death of Jesus Christ. This book is now available as a downloadable file. We’ve only started this study and only completed a few days so far. Our kids love it! English is our second language (we live in South Africa) and it’s very easy to translate and work from. We do it with out two older boys (5 and 6.5 years). I was quite amazed that they understood so much and remembered everything. It also made my husband and I think and rethink our own attitudes. We will be buying all of the family studies! We have only just started this study but so far I love it. I really like that it takes one passage of scripture and digs in. I like that is makes the passage easy to understand and is engaging for kids. I am looking forward to doing another one.